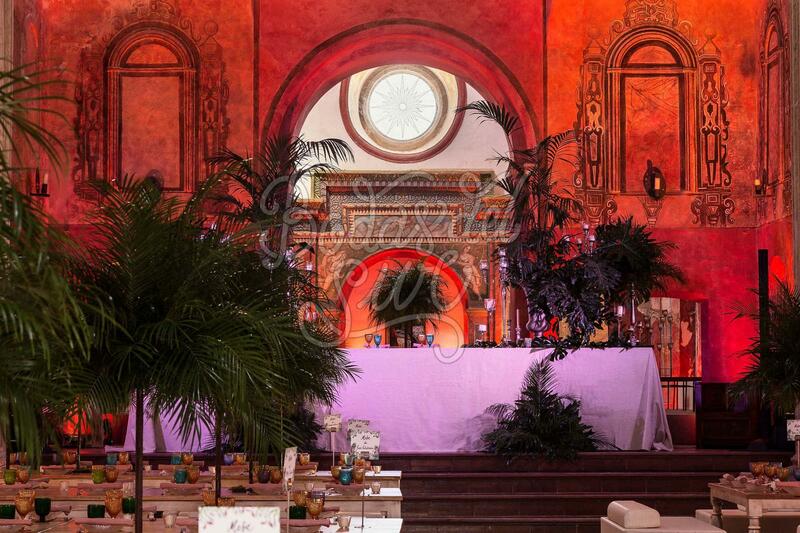 Bodas del Sur is an agency composed by a team of a professionals from the event sector (Cenarte DMC). Our passion for this sector and our experience in events realization make Bodas del Sur creative, versatile and attentive to you. We love couples who challenge us, with new ideas; the ones who dare, who have imagination and want to make their dreams a reality. And, of course, the lovers of the South of Spain and its roots! 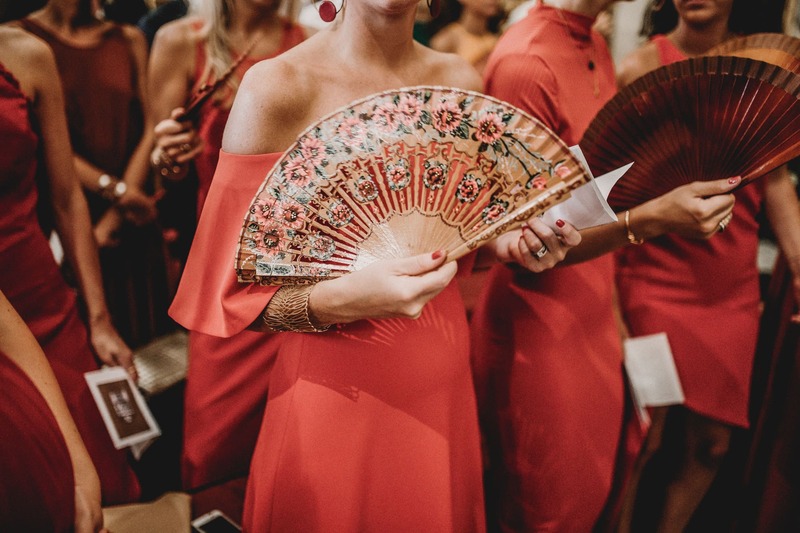 Since the very beginning of Bodas del Sur, Inma has been working on many Spanish and Italian weddings, from 10 to 400 attendees. She's a talented Wedding Planner with an exquisite taste... Check it by yourself! 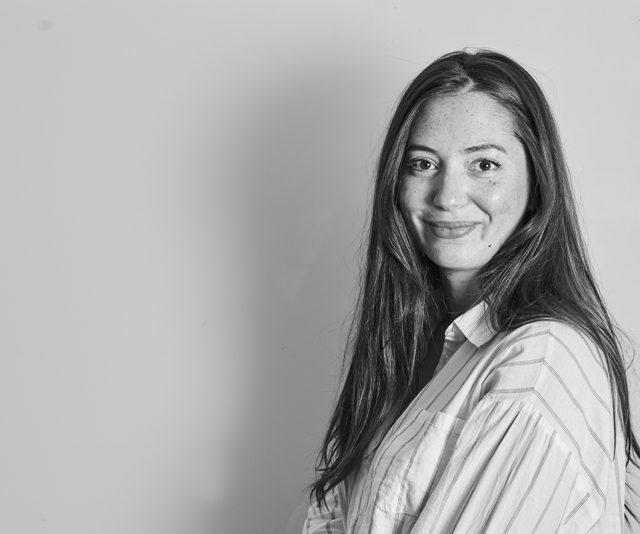 Laura has a long professional record in the comprehensive organization of weddings in the Spanish and South American market, is able to understand and perfectly grasp the ideas and concept of your wedding and taking care of every detail to achieve an unforgettable wedding. 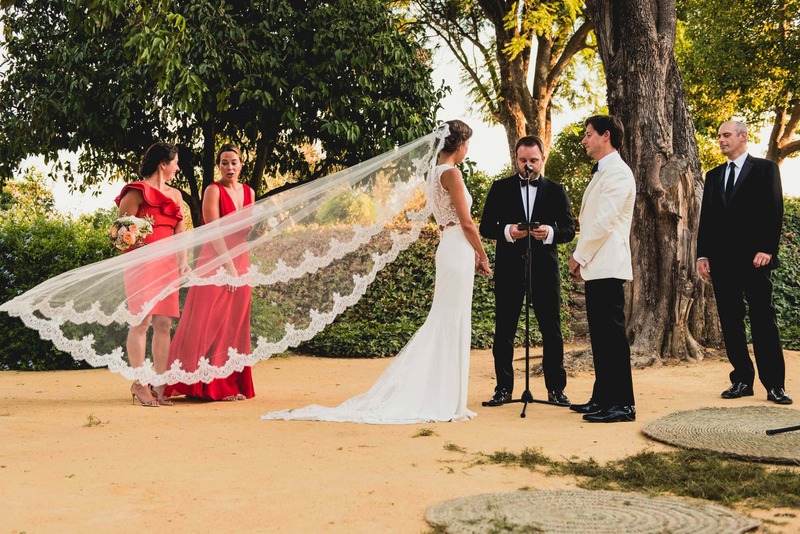 Javier has been working in the wedding sector since 2010, as the main manager of a famous Sevillan hacienda. His deep knowledge of the local suppliers is a great plus in Bodas del Sur. Together we create your wedding. Plan and coordinate every taylor-made detail, from the ceremony until the end of the celebration, will be our challenge; realize them, our biggest illusion! Do we have to prepare a cocktail to welcome your guests? And a brunch of departure? It will be an unforgettable highlight. Your guests don’t know Andalusia? We can organize for them activities and visits to let them discover this land and her roots. What do you want to show? Here are some ideas ! Take a look to the services published in this section, we will show you numerous videos and pictures of what we can achieve. 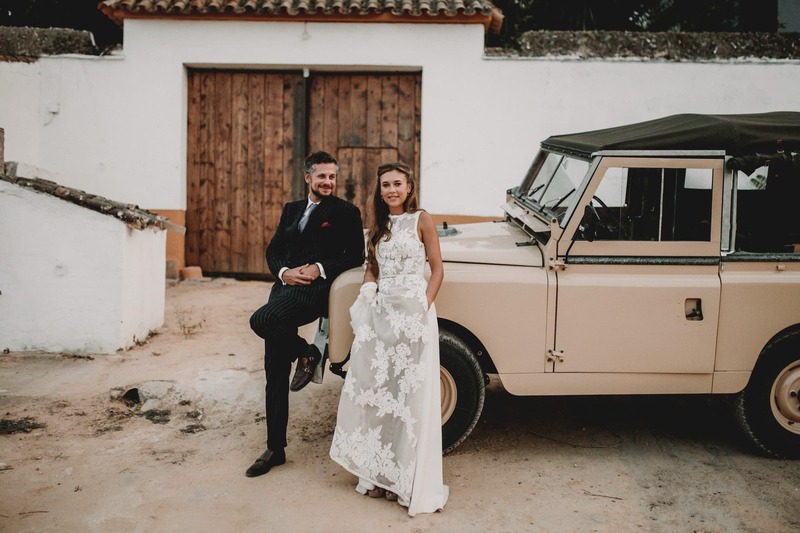 s.
Bodas del Sur propones a selection of more than 100 exclusive venues in the Andalusian provinces of Cadiz, Cordoba, Huelva, Malaga and Seville. We design made-to-measure programs, using our own network of Haciendas, Estates, Casas Palacio, Terraces and Unique Spaces such as Bullfighting Rings, Neighbourhood Patios or Historical Monuments. Thanks to our incessant fieldwork and to the workload in these locations, we are able to provide technical characteristics, graphic images or logistic details. Describe us the group’s profile and in 24h you’ll have a selection of locations at an optimum cost. In Bodas del Sur we are closer to you. Since 2019, we have enabled the option to visit you in London and Paris. These appointments are intended for clients who have confirmed Sevilla as their wedding destination. We will talk about Venues options, Catering, ways of working, logistics, tips … etc.